Mr. Joseph Donkor is the Branch Manager in-charge of Darkuman Office. 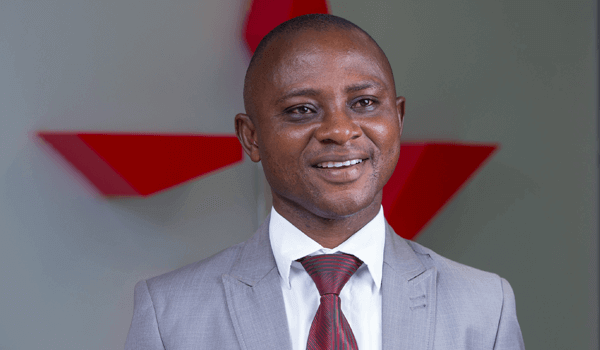 He joined Star Assurance Company Limited in 2008 after graduating from the University of Ghana Business School. He holds a BSc. Admin. Degree (Insurance Option) and a Master of Philosophy Degree (MPhil) in Business Administration, Risk Management and Insurance from the same University. He is Chartered Insurer and an Associate Member of the Chartered Insurance Institute of (UK). Before his appointment as branch head, he worked in the Broker Relations Unit and Claims Department of the company. Mr. Donkor has attended several insurance underwriting and Claims Management Courses and Conferences both local and international.